(Executive Director of the Asian Heritage Foundation), Shobhana Balakrishnan. Pt. 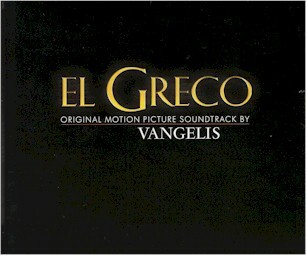 11 Written and Perfomed by Loudovicos Ton Anogion, arranged and produced by Vangelis.